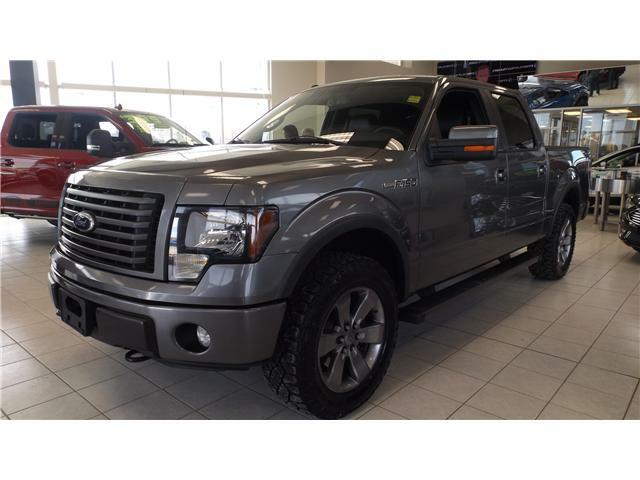 Beautiful 2012 FX4 Luxury Model! 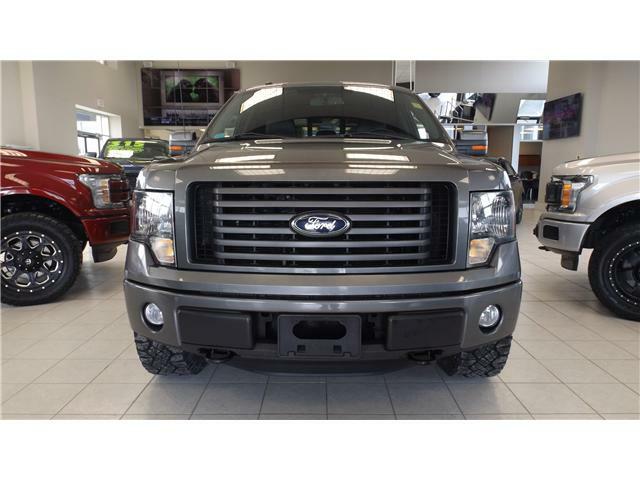 This Truck Features the 5.0L Coyote V8 Engine, 6-Speed Automatic Transmission, Heated and Cooled Leather Seating, Power Sunroof, 4x4 System, 20" Wheels w/ Off-Road Tires! It is very clean! ONLY 86389kms! 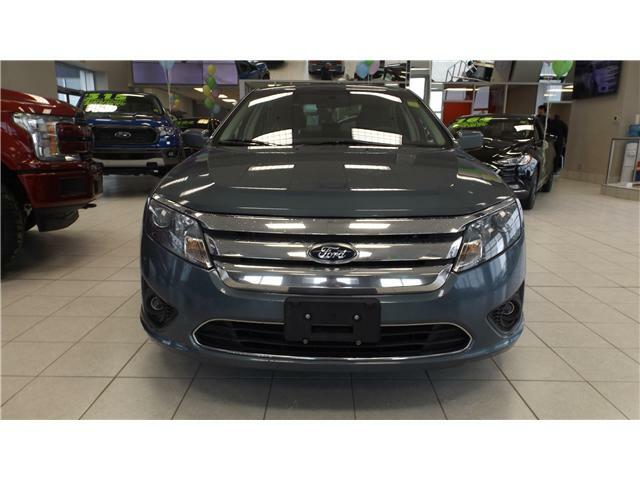 Very Reliable 2012 Fusion with the efficient 4-cylinder 2.5L Engine, 6-Speed Automatic Transmission, Bluetooth, Power Drivers Seat, Alloy Wheels and Fully Reconditioned! 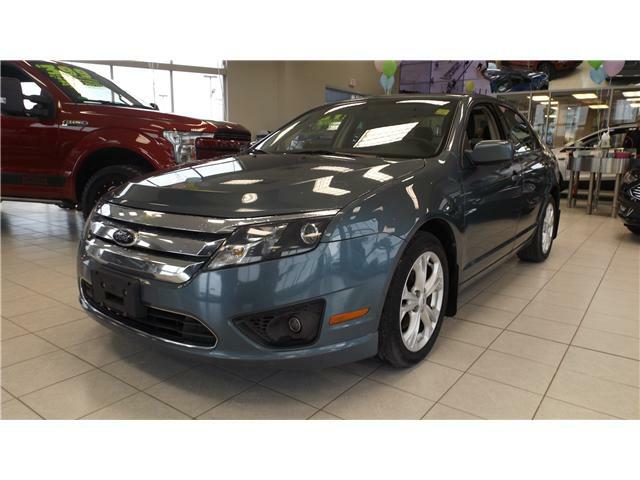 Great vehicle at a great price point! 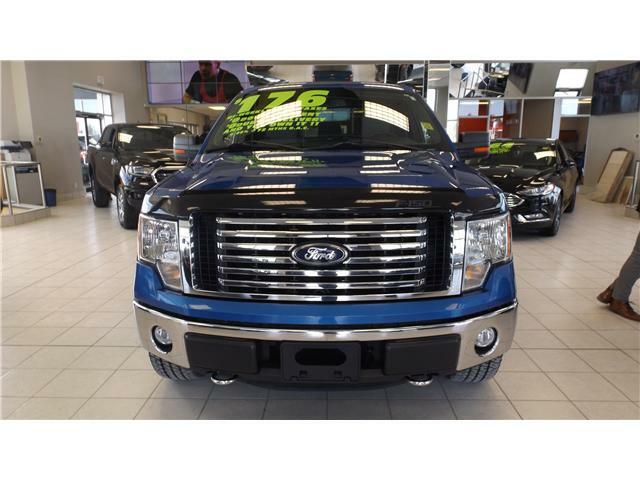 Beautiful Clean 2012 XTR! Truck has hardly over 100k kms on it. 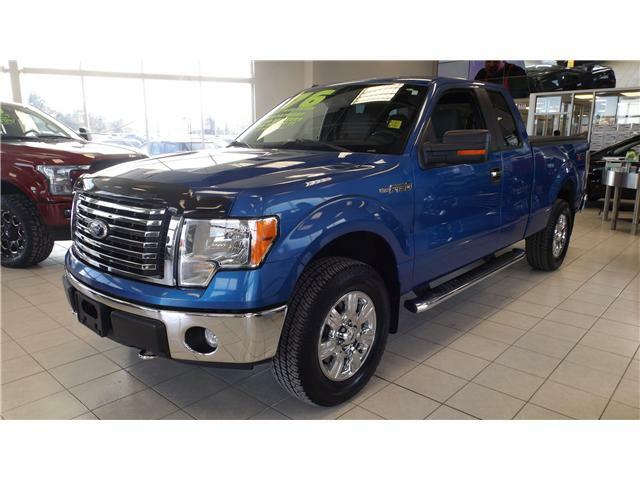 The powerful and reliable 5.0L V8, 4wd System, Tonneau Cover, Box Liner, 18" Chrome Clad Wheels, Running Boards, Bluetooth and More. ONLY 41136 KMS! 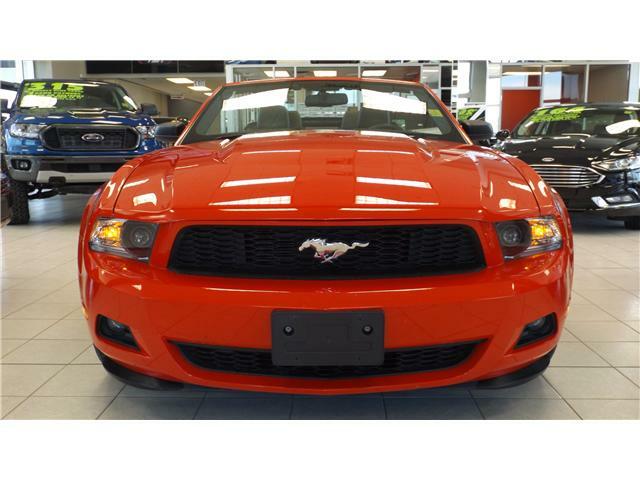 This Mustang is Fully Reconditioned with Brand New Tires & Just had a brake service, new filters and fluids as well! The soft top is in fantastic condition! 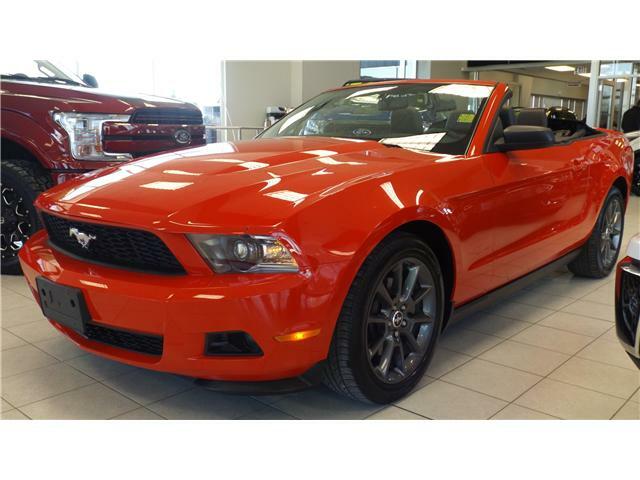 This is a nice clean convertible with leather and power seats!